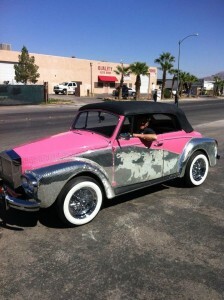 Classic car restoration for Liberace in Las Vegas? See the result. Classic car restoration for Liberace in Las Vegas? See the result. It was the late 1970’s and bling was the thing on the Strip. Liberace was performing there regularly and usually took one or more of his luxury cars right up to the casino (and sometimes right into it!). 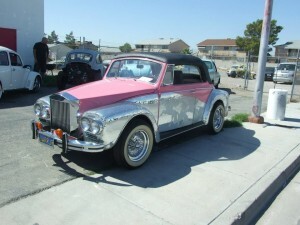 He enjoyed a number of luxury cars to go along with is extravagant wardrobe. 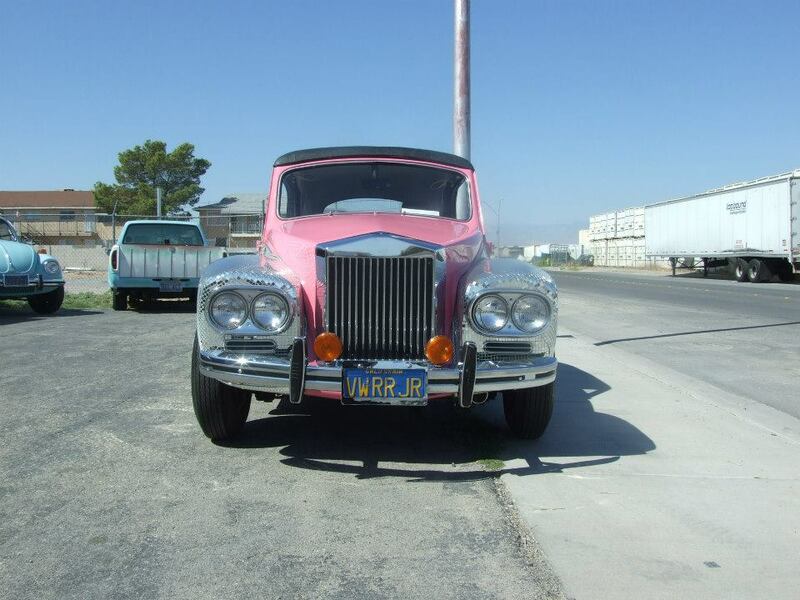 One of them that we restored for the famous pianist and entertainer was a hot pink Rolls Royce knock-off that he used only for carrying his huge fur and sequined capes while Liberace himself rode separately in his own authentic Rolls Royce. These are some photos of the restoration job we did on the cape’s now road-worthy “Rolls Royce”. 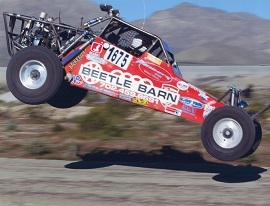 To see other photos of our Classic Car Restoration Projects or see some photos of Beetle Barn history, visit our photo galleries on the website. And we’d love to hear your classic car stories or help you with your classic car restoration, even if you’re not Liberace!